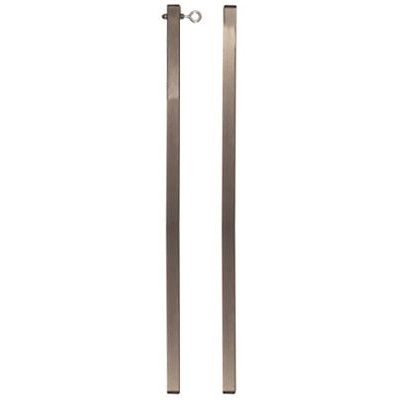 Now you can expand your Professional Set and extend your no-sit arms with this set of 3/4″ x 30″ extension arms made of stainless steel. Many Groomers Helper® owners have asked for longer arms to extend their no-sit feature for larger dogs, and this extension set is the solution. These arms raise your no-sit an additional 6 inches. 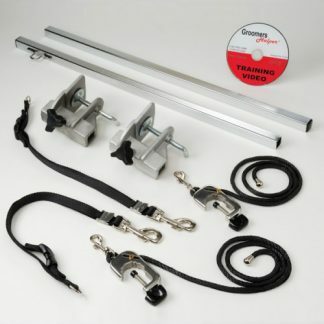 NOTE: These extension arms should only be purchased if you already own a Groomers Helper® Professional Set.